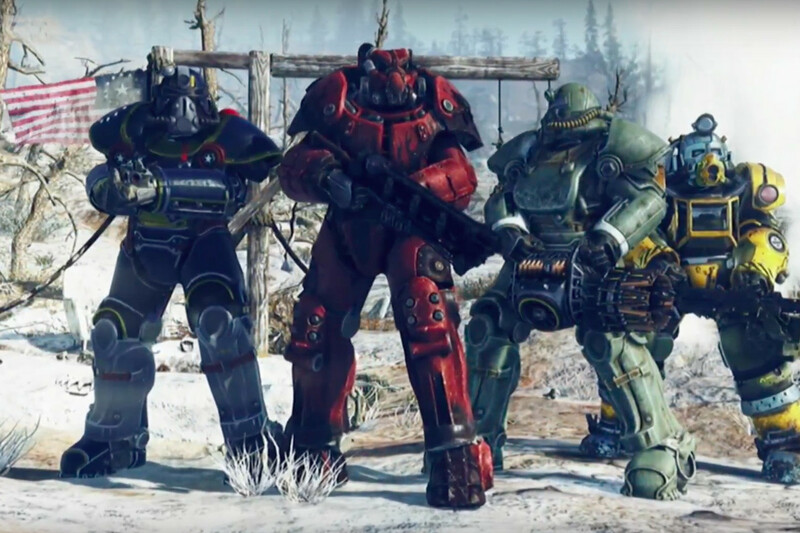 In Fallout 76, you will need Power Armor in order to catch the nuke zones. 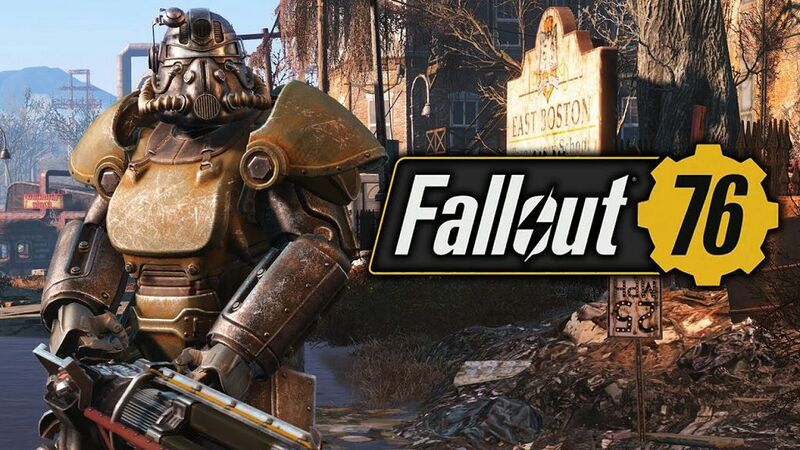 You will able to find Fallout 76 power armor scattered around the map, apparently in a mix of regular and random locations. However, it doesn’t always spawn in every location, and once you found it, it might have been taken by other people in the map. 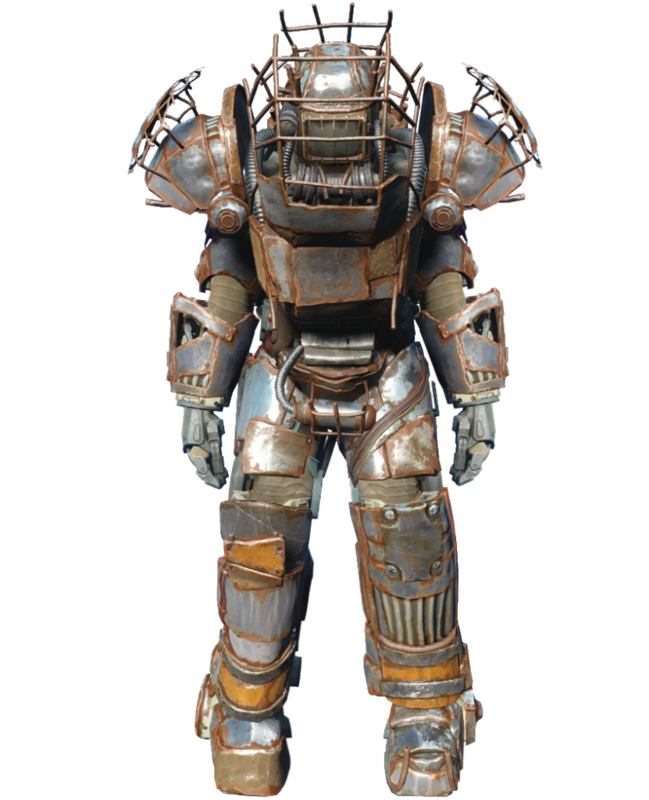 In this article, I will guide you on How to use Power Armor and where you can find it in Fallout 76. 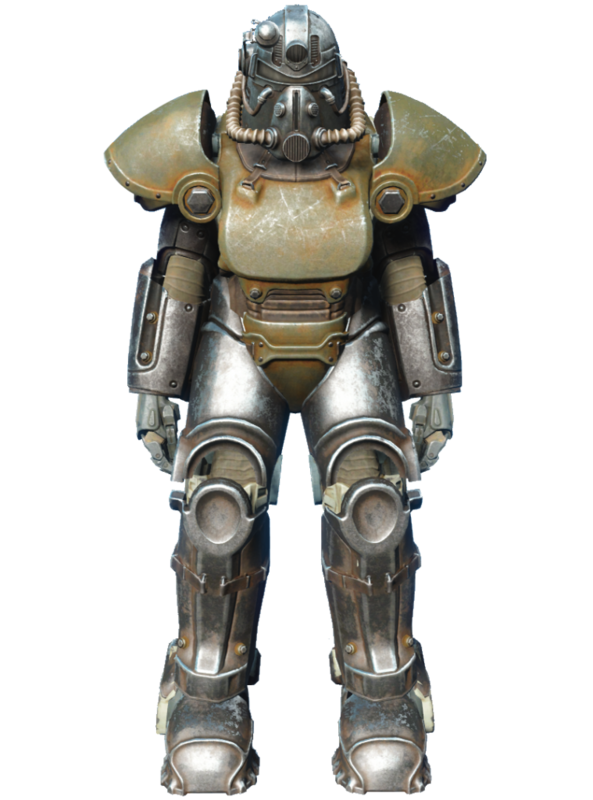 Make sure to read carefully as we know that Power Armor is one of the biggest early goals you can have in Fallout 76. 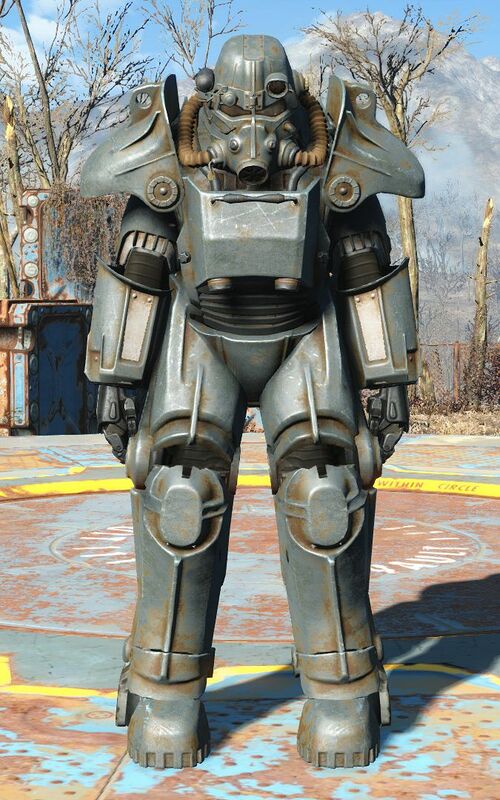 How To Use Power Armor? 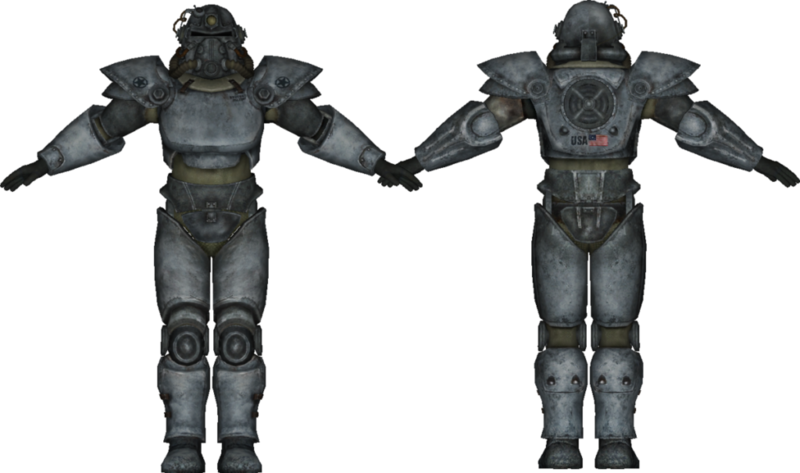 When you first find some Fallout 76 power armor, you will have to strip off all the actual armor to leave a bare frame before you can get in it. It’s because there’s no level limitation on the frame, so there will be on the armor pieces that equip on it, such as the arms, legs, chest, and helmet. 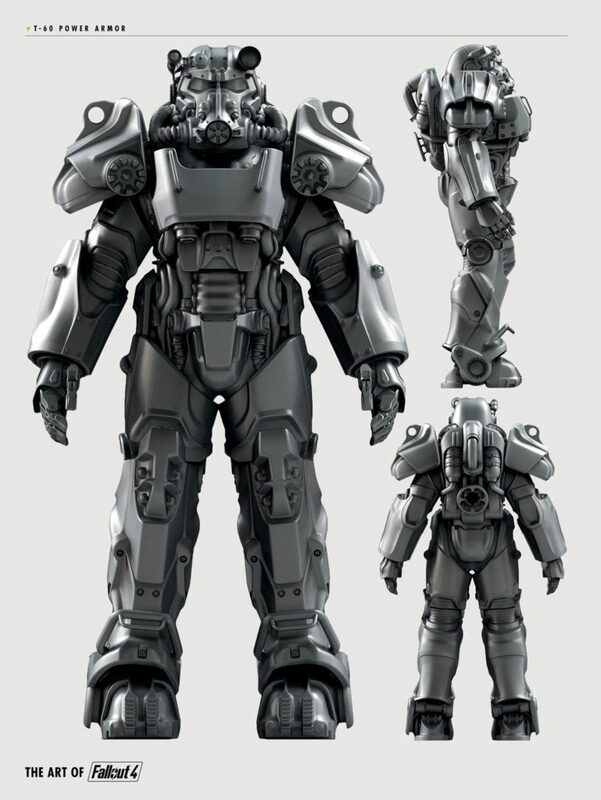 X-01 Power Armor – level ?? So, you will need to be at the required level to equip any of the actual armor pieces on it, then you can wear the frame at any level. Even a bare frame has bonuses which will increase strength, boosting all forms of damage resistance and making you immune to falling damage. And you still need a fusion core to power it, without it, you won’t be able to run, use power attacks or aim with VATs. The fusion cores can be found in generators that often appear near power armor locations. If you see one, then you should check it to see if there’s some armor nearby. Once you find some power armor, you will have to store them first in your inventory before you can get in it. If you leave the area, they will be collected automatically into your equipment inventory. This system allows you to collect as many sets you like, make sure to affix to one which can’t be used or stolen by other players. 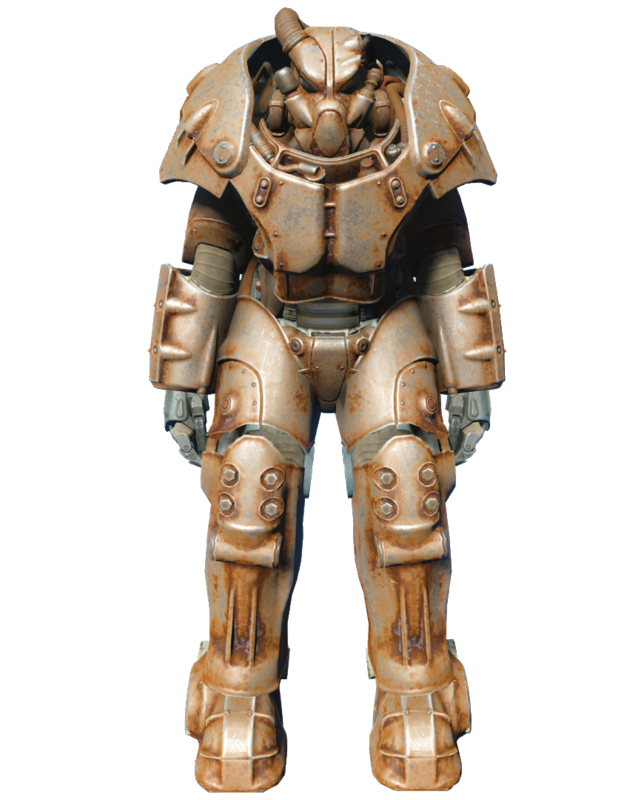 Where To Find Power Armor? The shape of a giant bottle for this building definitely makes you easy to find it. Just head to the south/southwest of Vault 76 and you should find it near a fork in the river. Get inside it, then you might need to pick a lock on the basement to open a big room with a yellow crane/bulldozer type machine. You should find some power armor in the corner. You will find Point Pleasant on the way to the Mothman Museum. Look for a bridge in town, if you can find the church you should be near it. Then search for the ‘M’ of the Mothman sign on the map and look for a green pharmacy. Once you find the pharmacy on your left, head up the stairs on your left and you will see a building with a hole smashed in the wall. Head through the hole then come out on the other side, take the stairs to the roof immediately on your left. Now you should see a wooden path other the top of the bridge, head over it and take the right-hand fork you encounter about half way. 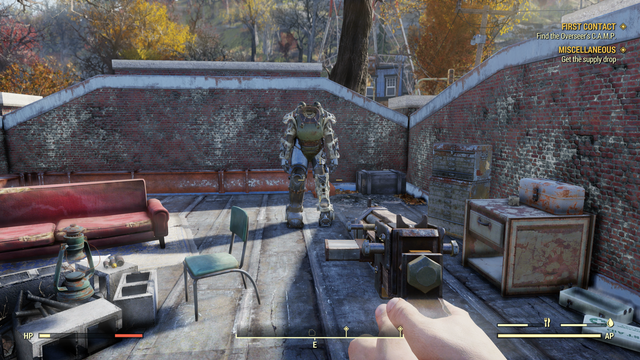 Look down to your right as you reach the next rooftop and you will find some power armor near a red sofa. Find the WV Lumber Co in the far northwest of the map, near the river. It’s a lumber Mill full of Super Mutants, you will find some power armor there. 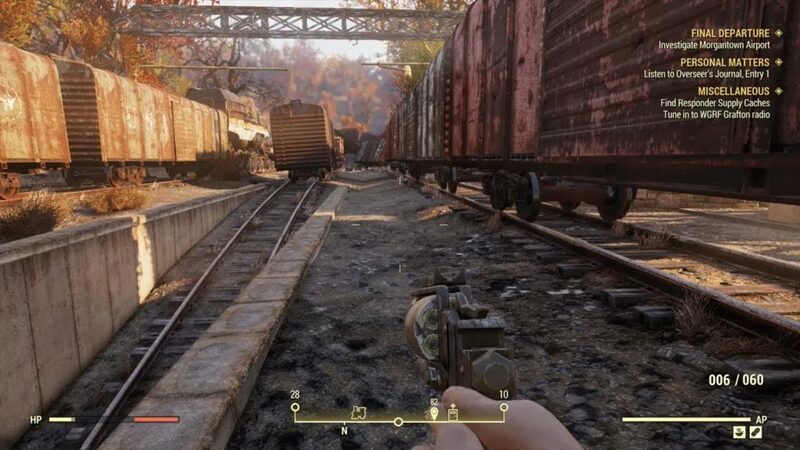 In Charlestown, south of Vault 76 near a river junction, you will be able to pick up a mission called “The Motherlode” which involves a beacon that will take you to some power armor. In this mission, you will have to collect keycards and complete an exam on a terminal, you will find some power armor at the bottom of some stairs along the way. 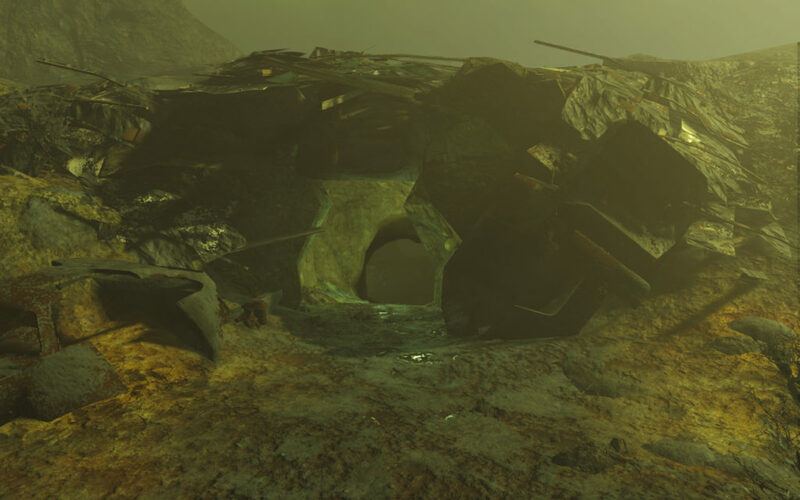 Head to the north, directly above Vault 76 and look for an unmarked cave. There’s Raider Power armor inside. 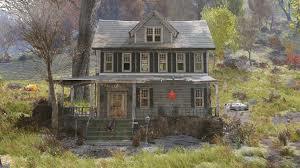 Head to the north, and a touch west of Vault 73, you will find a farm called the Aaronholdt Homestead. There’s a shed near several grain silos with a power generator outside, grab the core, and in there you will find some power armor. 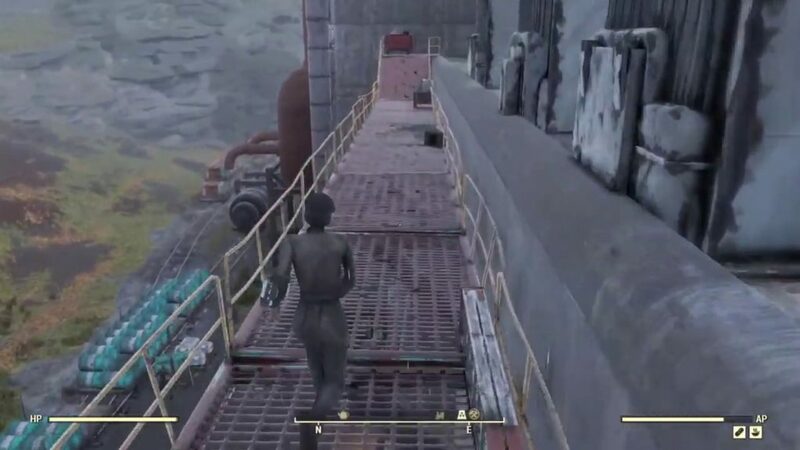 There are a lot of Super Mutants around Moundsville Penitentiary, if you can handle it, then blast your way through the hole in the wall around the back and head for the building in the center of the yard where you will find some power armor. 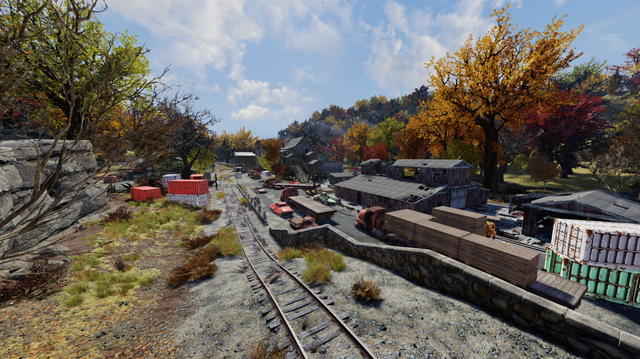 Near Morgantown, east of Vault 76, you will find a train yard. 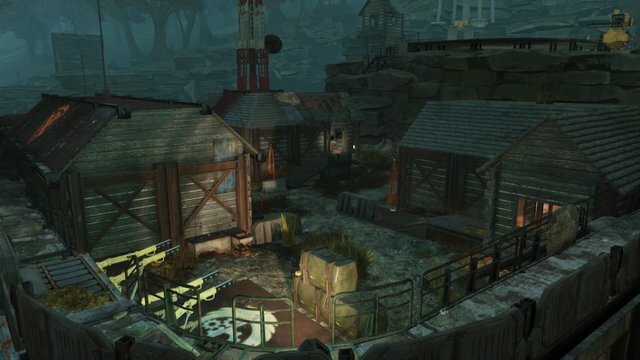 On the western side there’s a watch tower and between the two warehouses in front of it, you should find a green army train carriage, get inside it, and you will find some power armor. On the north of the Nuka-Cola plant you will find the Billings Homestead, and in the northern part of that, you will see some grain silos and a shed. Check the shed for some power armor. 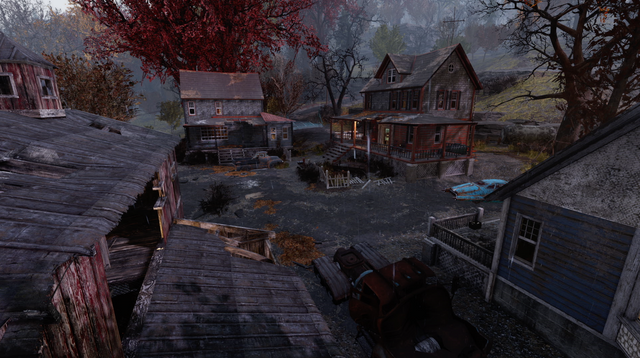 Find camp Venture in the southeast of the map and you should find some power armor in the yard. 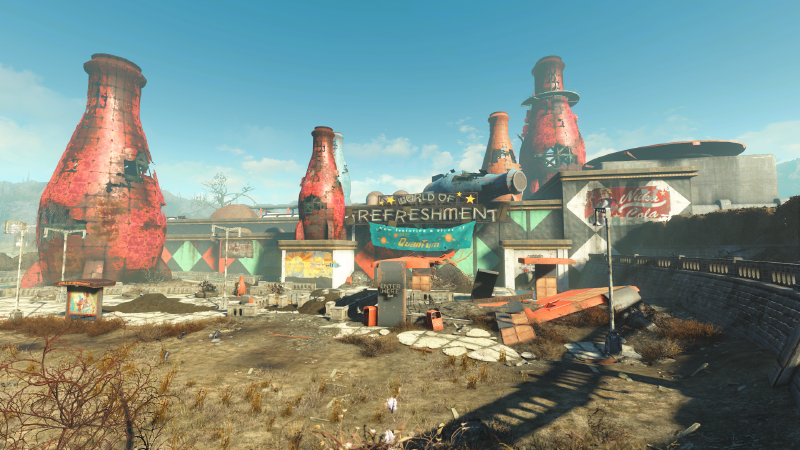 Near the big tower in Watoga, in the southeast of the map, you will find a crashed vertibird and signs of a fight. Right by the vertibird, you will find some power armor on the floor. In the far southeast, you will find a place called Drop Site V9. There’s reported to be some power armor in there. Near Wavy Willard’s Water Park, a little way south of it, you will find Clarksburg. It’s a small town and full of angry robots. Look for a tall building with a fire escape on the side that doesn’t reach the ground. Head behind it and you will find a barricade with “Man Before Machine” written on it and some stairs up. Follow that roof around to the right and reach the fire escape, the power armor will be in the next floor up. You can find some power armor near Bernie, around the shaft at Burning Mine on the Eastern side of Ash Heap. When you reach the area look for the Arktos Pharma garage on the left-hand side. Use the stairs and walkways over the buses to reach the hole in the ceiling and upper floors. The power armor is locked in a room behind a computer terminal with a hacking level of 0. At Wade airport, there’s a small aircraft hangar at the northern end of the runway by the flight tower, you can find some power armor in it. Look for the blue trailer at the southern end of the runway which has some power armor inside, but you will need a lockpick skill to open the door. At the Silca Homestead look for a round barn with a red tractor inside. 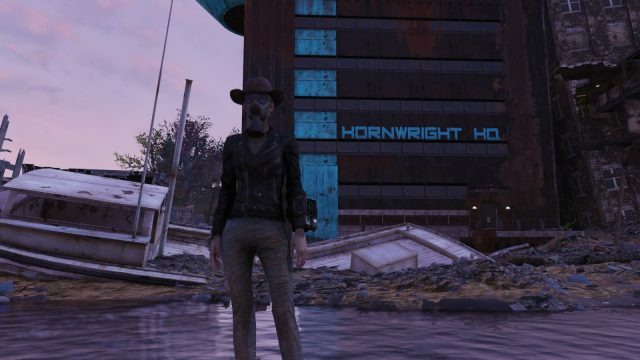 There should be some power armor in a power armor frame at the back of the building. When you get to Black Bear Lodge you should see a small barn with a fallen tree on it to the west of the bigger building, you can find the power armor there. Look for the biggest building with the blue pipes at the Poseidon Energy Plant, along with the army vehicles outside three sets of doors. Go through any of the doors and straight ahead until you see the stairs going down. Follow the corridor around until you see a room with a workbench in and some power armor at the back. Those are the guides on How To Use Power Armor And Where To Find It. So guys, ready to start your adventure to gain some Power Armor?